LAJH Guidance is using Smore newsletters to spread the word online. Welcome back, Students! We hope you have enjoyed your holiday break, but now it's time to get back into gear for a second semester of school. Remember, due to Hurricane Irma, second quarter will end on January 9, 2018. 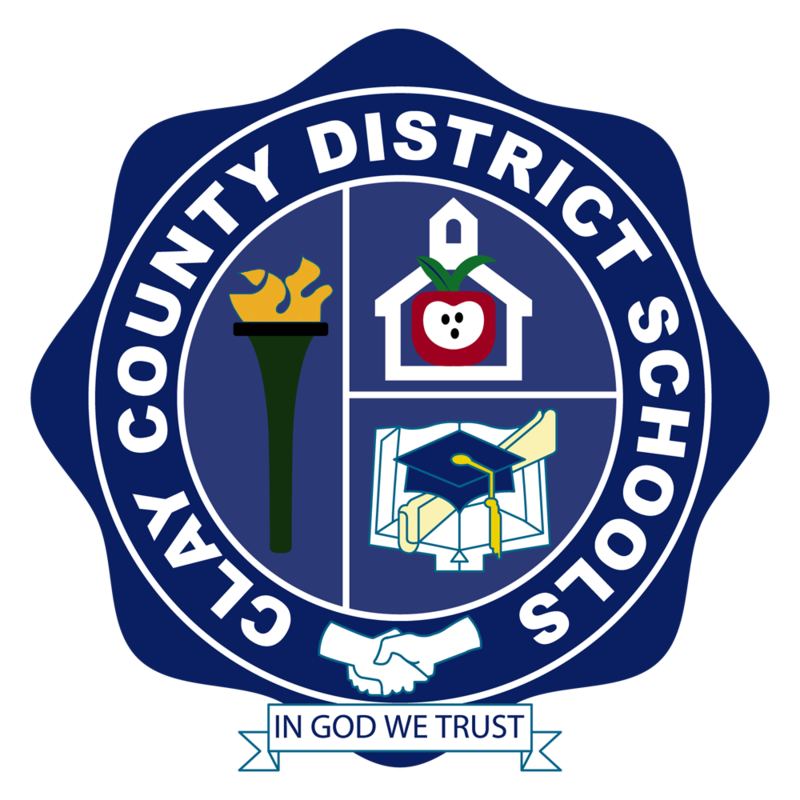 Third quarter begins on Wednesday-January 10, 2018, and all schedule changes need to be completed by Tuesday-1/9/18. Look closely at all of the important information in our January newsletter. *Students have received invitation letters by mail. *Open House for all future 9th grade students and parents. So how does AICE compare with IB and AP programs? All three programs are well established in high schools and recognized by universities around the country. Click the link below to learn more about each program. There is still time to complete a TSIC application! Take Stock in Children, Inc. is a nonprofit organization, transforming Florida one student at a time. Working in every county throughout Florida, our mission is to break the cycle of poverty for low-income, academically qualified students by providing opportunities for a post-secondary education. They offer college scholarships to students, provide caring volunteer mentors, and instill hope for a better life. 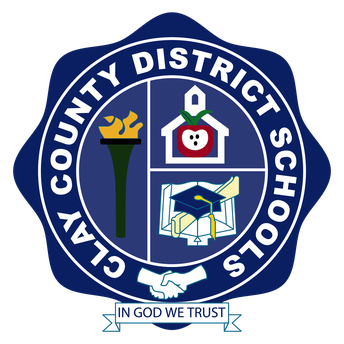 Their comprehensive services begin in middle school, continue through high school, and include students' transition into college and career. Stop by the Guidance Office for an application or click on the link below to download your own copy! Deadline is January 19, 2018! 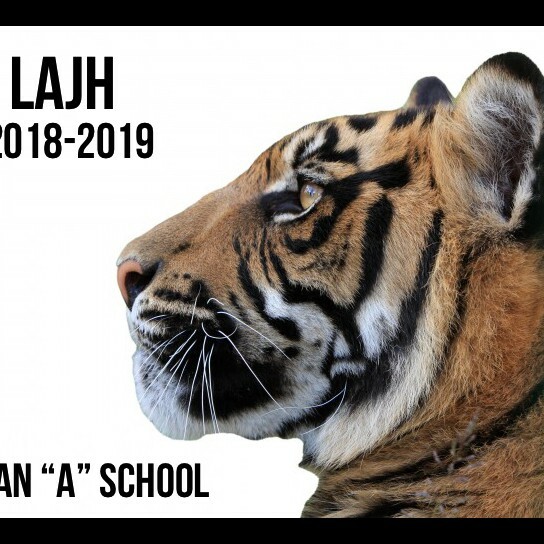 Connect with LAJH Guidance Dept.